When you first enter a gym you can pretty much do whatever you want (within reason) and you’ll still build muscle and lose fat. It’s not by any means easy, but it is straightforward. You are working your muscles for the first time, and so long as you don’t increase your calories – you’ll be creating a calorie deficit (which guarantees fat loss). But the longer you train, the harder it is to consistently build muscle. This isn’t because your training is less effective, if anything it will be more effective. But if you think of training like a video game, you’re on a higher level now – so it takes more points to level up. A 20kg bench press might have doubled your strength during the first few weeks, but now it’s too light to warm up on. Once you notice that you aren’t making the same muscle and strength gains as you were before, you need to really start taking things seriously. You’re out of boot camp now buddy and everything is going to be a lot more difficult! To get consistent results now you need to improve your approach to diet, training, rest, and supplementation, this article is going to help you to do that. 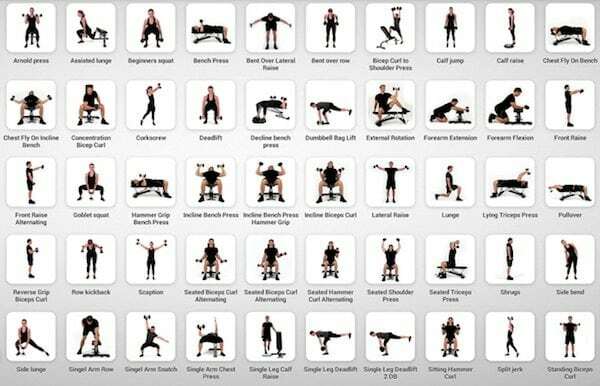 This may sound a bit obvious but you’d be amazed by how many people walk into a gym with no set idea of what they are going to do. If you don’t know what you are doing each session, each week, and each month for the next 12-16 weeks, then you don’t have a good enough plan. You don’t even have to create your own program, you can download a free one, or pay a professional for a specific guideline. How can you tell whether you are consistently building muscle if you aren’t measuring your progress (or lack of it). Personal trainers will know this better than anyone, because their clients will always be complaining about their lack of progress, until the trainer re-measures them and they see how far they’ve actually come. You see it is difficult for someone to eye ball themselves in the mirror and use that to assess their project. Partly because this is a poor form of measurement, but also because there is an inherent bias either positive or negative. If you believe that you are making amazing progress, you will see that in your reflection, and vice versa. Use the scales, use tape measurements, use a training log, and progress photos. Do this once per week and compare the results. Bad technique is the bane of all gyms, and the percentage of people who train with bad form is much higher than it should be. You can get away with this when you’re starting out, the weights are too light to cause injury, and the increased intensity (from no prior exercise) will lead to gains. But if you want to continue growing for years after, your technique needs to be perfect. Up to a point at least. If you’re training at maximum intensity you can allow 10% bad form, but any more and you need to lower that weight. For maximum muscle gains you should be resting for three minutes between sets, no more no less (unless you really need the extra rest). This allows you maximum time to recover from the set, which will allow you to train hard in the next set. Most people either have rests that are way too short, or way too long. Use your phone or a stopwatch to record the rest time. 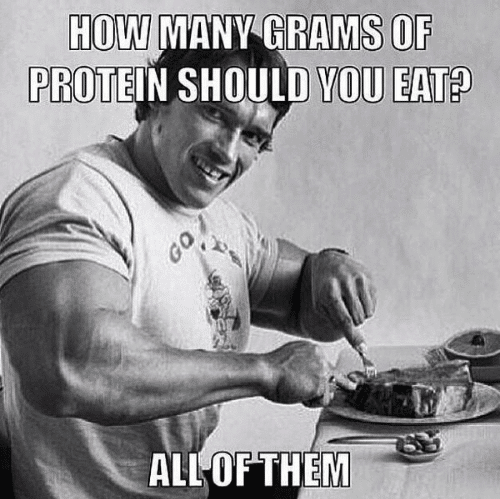 If you want to benefit from your workouts then you absolutely need to be eating enough protein to support growth. Protein is essential for muscle repair, and it is for this reason that people who exercise require twice as much protein as people who are sedentary. Look to increase protein at breakfast and lunch as these meals are traditionally low in protein. Sleeping more will help you recover properly from exercise, and it will also increase testosterone and growth hormone levels. 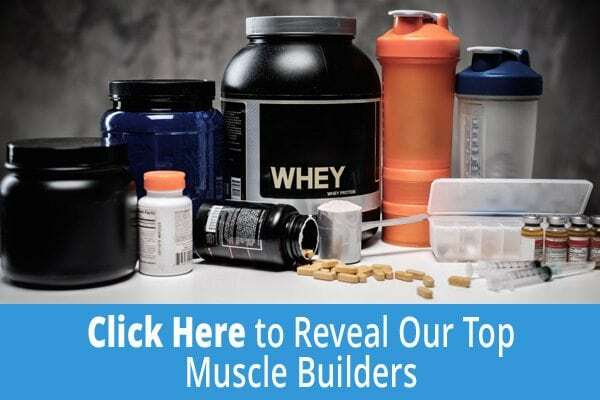 This will increase protein synthesis and therefore lead to greater muscle gains. There are also about a thousand other benefits, but let’s concentrate on muscle gains. The reason most people don’t get the results that they want is that they give up too soon, they don’t get what they want immediately and lose hope. Be consistent, get in the gym each week, keep your protein high, and sleep well and often. Lift heavy weights in the gym and always push yourself to go further than you did a month ago. Eventually you’ll get the results you were hoping for.